Cedric teamed up with a team of engineers from many different industries. 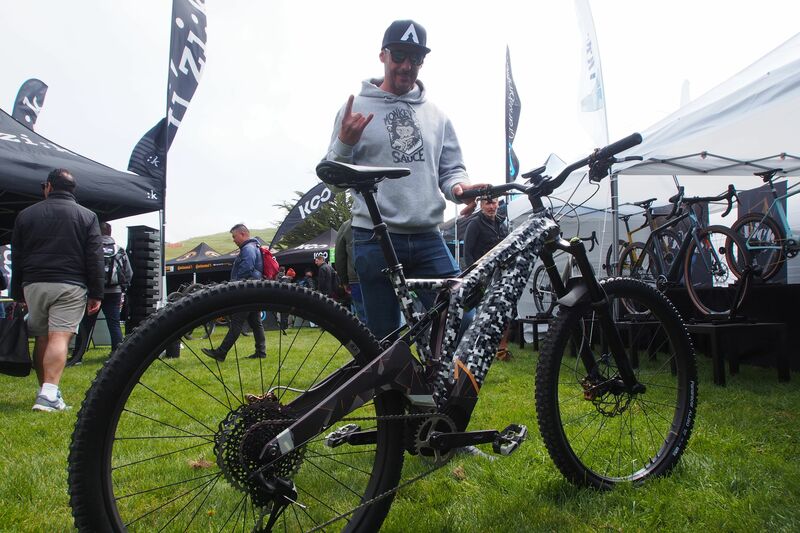 We have a few select highlights from the Sea Otter but we’ll also showcase EMBN’s video coverage. Based in the UK, they’ve produced hundreds of videos covering ebikes and are uniquely qualified to cover the subject. Steve Jones the host was a downhill specialist and the Editor of the iconic Dirt Magazine. He joined EMBN and brought in an enthusiast-oriented view of ebikes, a novel concept at the time. For us, a clear highlight of the show was Forestal Bikes from Andorra backed by Cedric Gracia and an impressive team. They showed us a 160mm travel bike that was designed from the ground up with a custom frame, motor and battery. And although the prototype was in aluminum, it hovered around 40 lbs so the production carbon frame was clearly going to be sub 40 lbs, hallowed ground for All Mountain ebikes. 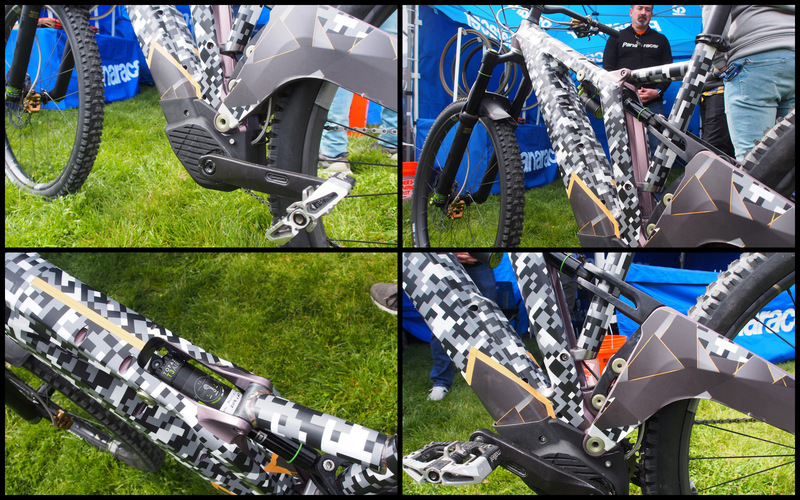 Though not available til 2020, it gave us a glimpse of the massive R&D going on today into ebikes and the potential of these bikes. Steve Jones interviews Cedric and the Forestal crew to gain insights on the bike. 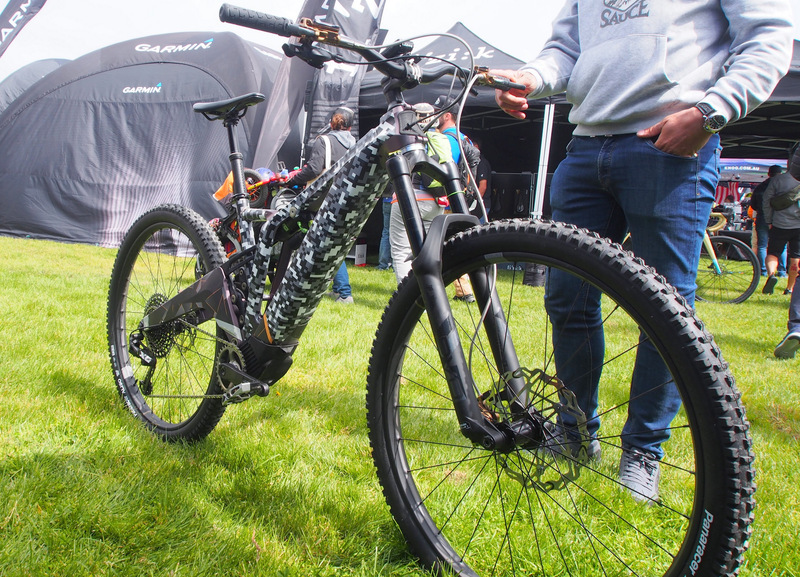 A whole team of former automotive, aerospace and motorcycle developers are working in Forestal to develop this new bike. Many unique components are being designed for this bike, most notably the motor and battery system.